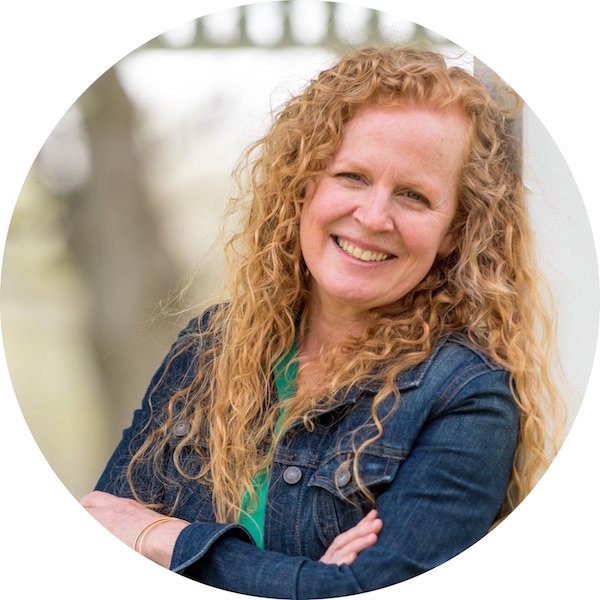 The holiday season is about all about giving, and I can’t think of a better bunch of people to spread the holiday spirit of giving to than teachers. You are all so deserving! 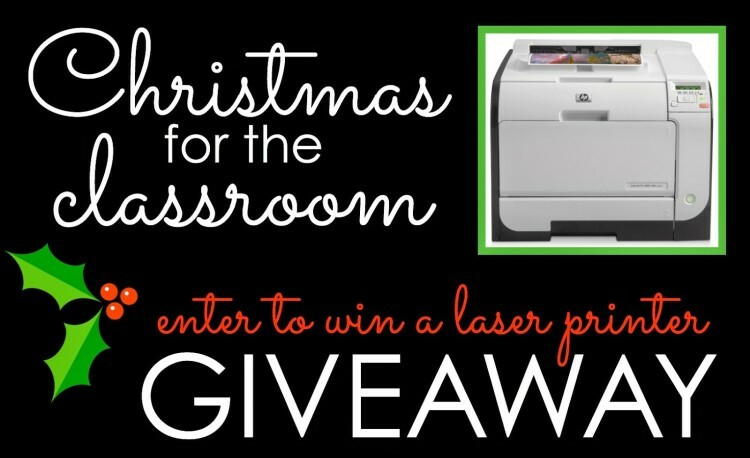 So this year, a group of bloggers are getting together to give teachers the chance to win what they really want for Christmas! This one is HUGE, and, yes, it really is a Laser Printer. In fact, you could win the exact HP Laser Printer shown above. (Click on the button above for details about this awesome printer.) I LOVE LOVE LOVE my HP laser print. It literally prints 1000s of pages before it ever runs out of ink. 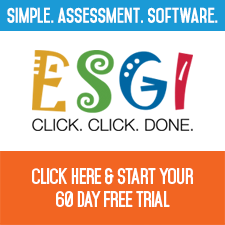 This is an AMAZING item for any teacher to win. But that’s not all. 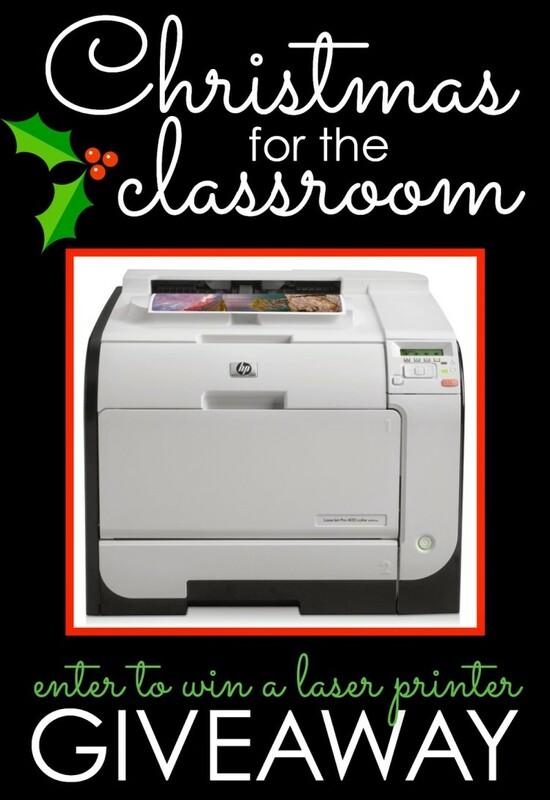 Because we want to spread the teacher love of the holidays to as many people as we can, each of my blogger friends will be giving away a favorite school supply item on their own blog in addition to the Grand Prize Laser Printer. 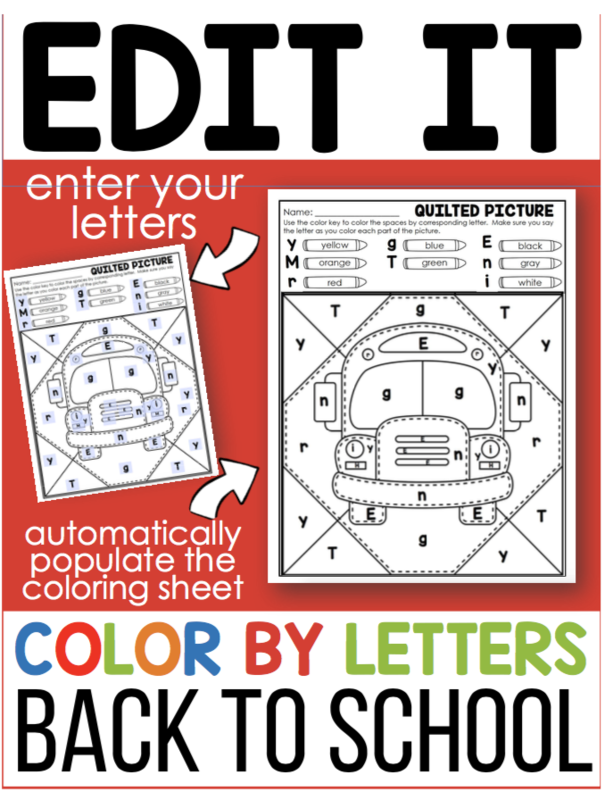 In fact, I’m so so so excited that I will be giving away one of my most favorite classroom tools . 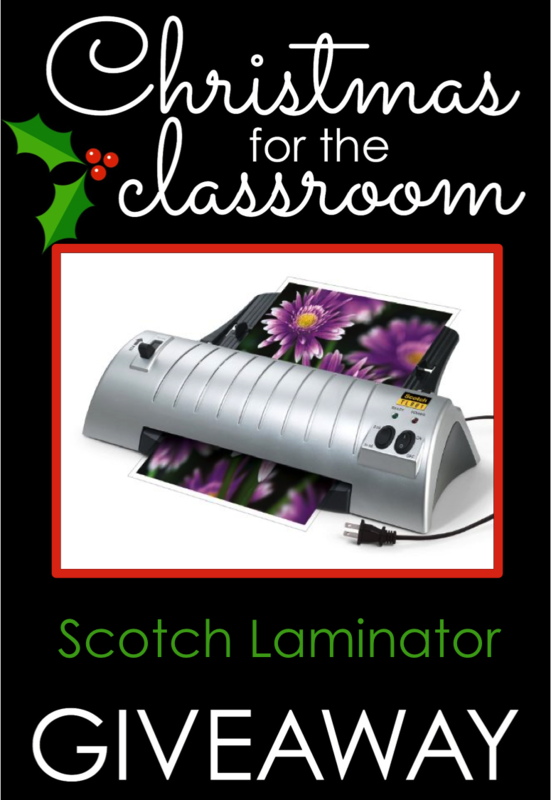 . . a Scotch Laminator. I actually have two of my own. I love them so much. 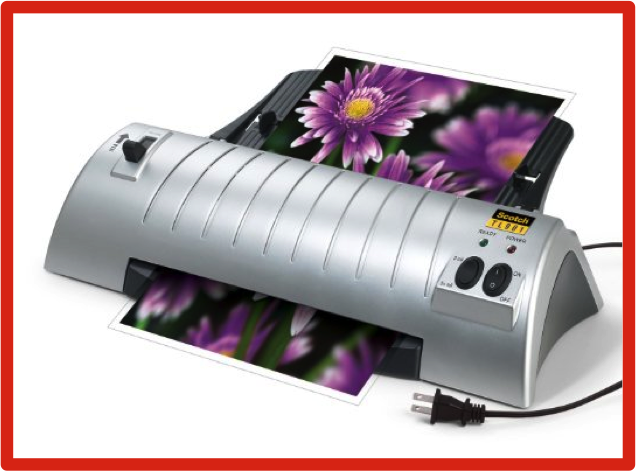 If you’d like more information on this laminator, just click on the picture. Talk about a crazy number of items to win. This giveaway is right with the spirit of giving. There are so many amazing products that could be yours. All you have to do is enter below to win the Laser Printer and once more below that in the second rafflecopter to win the laminator. Now head over to the other participating bloggers below for more chances to win great Christmas in the Classroom items. 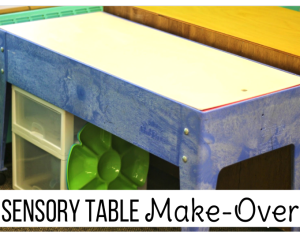 You won’t want to miss any of these amazing giveaway items. So hurry, giveaway ends midnight December 12th. Do you LOVE or Hate your printer? Great Giveaway! I’d love either the printer or laminator! Thank you! I recently worked as an organizer for some corporate events here. Their staff was very nice and seemed to be on top of things as the event progressed.